Mario Draghi, now president of the European Central Bank, was fully aware of how derivatives were being used to hide losses. Goldman Sachs did that for Greece, which blew up in 2010. It is now showing that Draghi was aware of the problems stemming from a 2008 trade entered into with Deutsche Bank AG which was the mirror image of an earlier deal Monte Paschi had with the same bank. The Italian bank was losing about €370 million euros on the earlier transaction, internally they called “Santorini” named after the island that blew up in a volcano. The new trade posted a gain of roughly the same amount and allowed losses to be spread out over a longer period. We use to call these tax straddles. 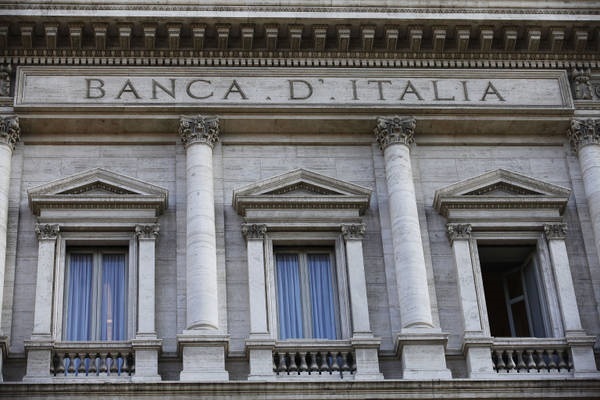 The report was dated September 17th, 2010, and marked “private” demonstrating that the Bank of Italy was aware that by choosing not to book the trade at fair value Monte Paschi avoided showing a loss at the time. If the bank had used a mark-to-market valuation in the fourth quarter of 2008, it would have been included in its year-end report as the credit crisis was cresting. This is the real picture behind the curtain. 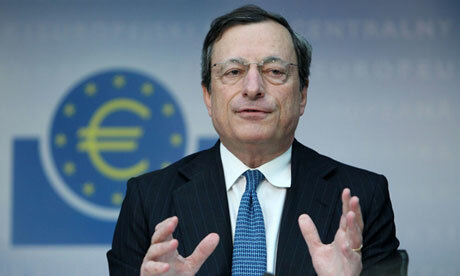 Draghi has known all about using derivatives to mask-over losses and pretend they are not there. The entire Greece Crisis was caused by Goldman Sachs constructing derivatives to pretend Greece made the criteria for the Eurozone. Greece joined the Euro in 2001 under Costas Simitis. At the time, Greece owed about €3.4 billion euros it had borrowed. Goldman engineered a currency swap whereby the Greek debt, issued in dollars and yen, was exchanged for euros that were priced at a “historical” or entirely fictitious currency rate. Of course, swapping dollar and yen debt at nearly the low of 2000 when the euro was only 82 cents to the dollar became a nightmare. Greece’s debt doubled in real terms as the euro then rose to $1.60 by 2008. Obviously, Goldman offered no advice but structured a deal that only benefited itself by directing Greece to sell the dollar at the low. Goldman also set up an off-market interest-rate swap to repay the loan off the books, which was a currency position and therefore not technically a “loan” outside any reporting requirement as debt. The trade kept this part of the Greek debt off the books and cleverly hidden from scrutiny. This falsely created the idea that the Greek debt was moving in the right direction to meet the Maastricht rules eventually. Goldman overpriced the deal to such an extent that 12% of their $6.35 billion in trading and investment revenue for 2001 came from restructuring Greece. In total, they pocketed a premium fee of $300 million. Goldman also warned, as they typically do, Goldman would cancel the offer that if Greece shopped the deal around for a better price. Goldman further demanded that Greece pledge landing fees from Greek airports and revenue from the national lottery as part of the transaction to secure their own profits strip-mining Greece. Within just three months of signing the deal, the bond markets took a major swing following the September 11 attack in New York during 2001. Furthermore, the dollar declined and the Euro soared. Greek officials began to realize that the deal was not going well in the least. The Greek national debt nearly doubled in size, and in real terms (currency adjusted), the debt would double by 2008 just in Euro terms nominally. Greece faced another financial crisis in 2005, which few understood. Goldman Sachs “restructured” the deal once again, but this time they were selling the interest rate swap to the National Bank of Greece under the new government that came to power in 2004 under Karamanlis. This increased the debt even further stretching-out the payments beyond 2032. Goldman managed to extract $500 million from the Greeks, according to numerous press stories (Independent Friday 10 July 2015; Greek debt crisis: Goldman Sachs could be sued for helping hide debts when it joined euro). 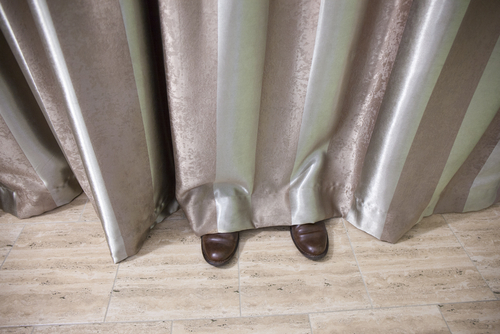 Goldman didn’t even blink and went to Athens to try to sell another deal. 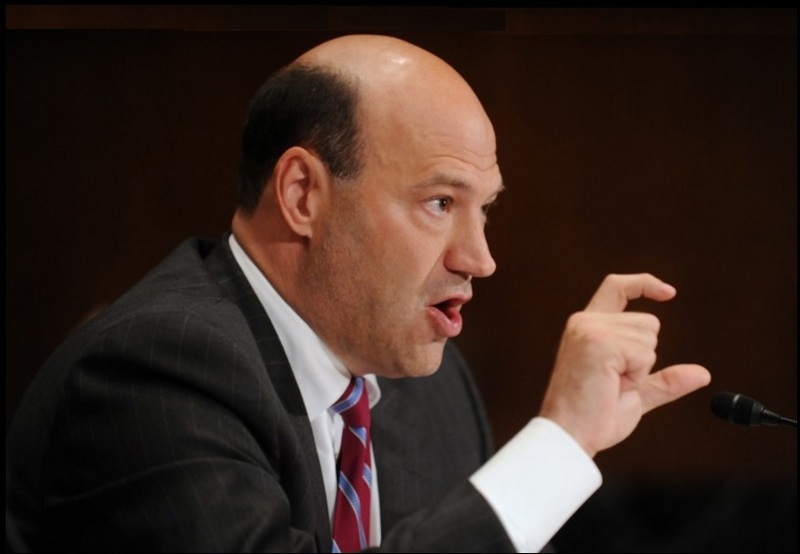 Goldman Sachs’ president Gary Cohn personally traveled there and offered to finance the country’s health care system debt, pushing that debt even further into the future. Goldman did not merely make huge fees, it even allegedly placed a bet on the economy of Greece that it would fail based upon its inside information. Goldman is known as Government Sachs and has been apparently beyond the reach of any law anywhere. Papandreou wisely declined Goldman’s 2009 deal and this is when he blew the lid off of what Goldman had done to his country. Now Gary Cohen is in the White House orchestrating the resurrection of Glass Steagall to knock all the commercial banks out of the investment bank business leaving Goldman Sachs (Government Sachs) with just one competitor – Morgan Stanley. Meanwhile, because the ECB will cut its bond purchases by 50% next year, Draghi will be unable to help the Italian government and rules against bailing out the banks may just explode in everyone’s face next year.